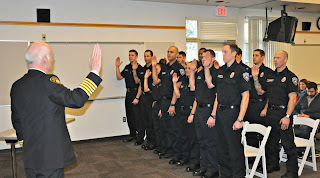 Probationary Firefighters celebrate a milestone today as they achieve the rank of Firefighter with the department. 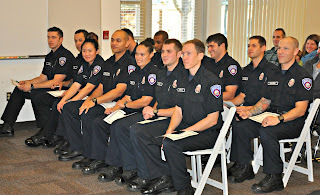 The culmination of a one-year hiring process, Probationary Firefighters have successfully completed an initial 16-week Recruit Academy and subsequent hands-on and competency based testing in fire suppression, emergency medical services, search and rescue and hazardous materials operations. 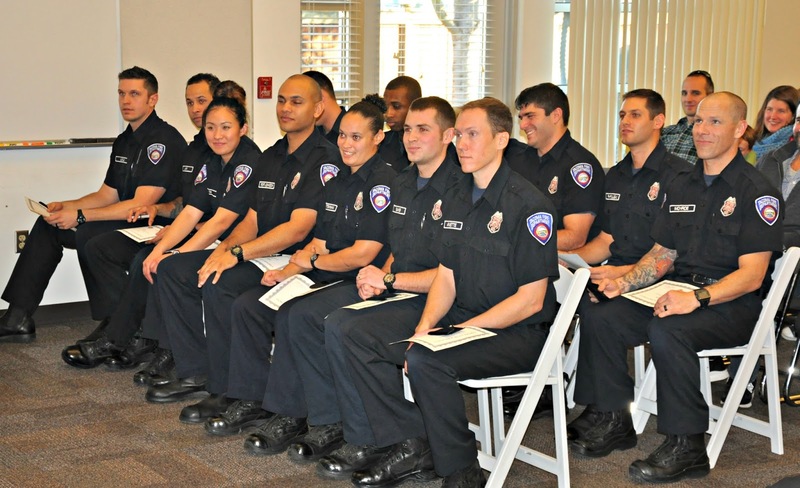 On behalf of the citizens we serve, and the Tacoma Fire Department, congratulations! Tacoma Firefighters raise $14,000 to brighten the holidays for 140 local families. For the past 28 years, Tacoma Firefighters have brought holiday cheer to the lives of thousands of Tacoma children and their families with deliveries of food, clothing, and gifts just before Christmas. This year, firefighters have raised over $14,000 dollars to help more than 140 children and families in need. “It’s always a great honor to help bring a little happiness to those in need during the holidays,” said project co-founder Captain Jim Lee. 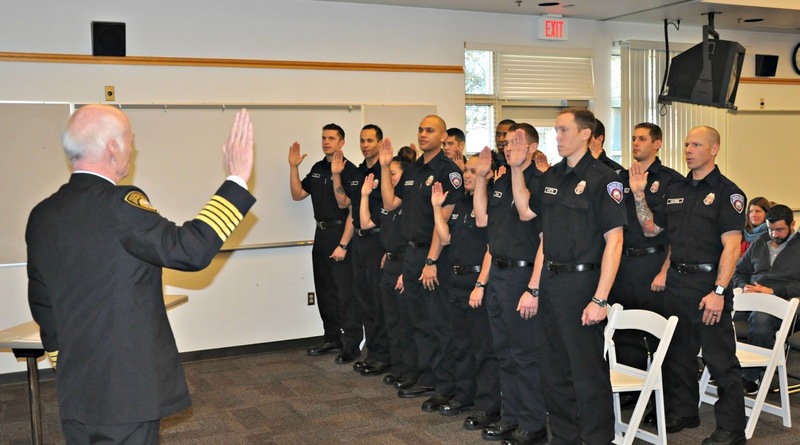 "We are also very grateful for the generous support from active and retired Tacoma Firefighters throughout the past 28 years. Without their commitment to the community and this program, none of this would have been possible" said Lee. 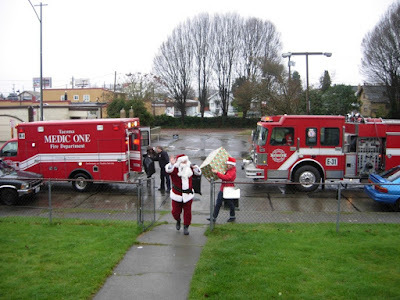 Special deliveries from a fire engine, medic unit, and Santa Claus are scheduled for Dec. 19 and Dec. 21. This year’s recipients were identified through the Tacoma School District Head Start Program and YWCA Women’s Shelter. For additional information contact Captain Jim Lee at (253) 381-0851.